Derived from the wooden OWENS CUTTER, 6 boats of this design were first built in fiberglass and sold as the BORSAW 40. The mold was then sold to Allied Boat Company. With a few changes it became the ALLIED 39. 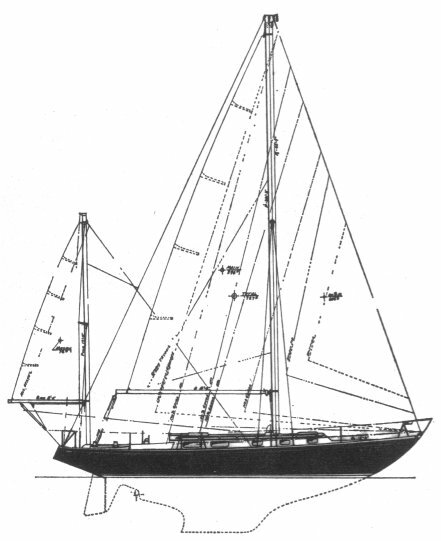 The traditional transom was changed to a reverse transom, the underbody was redesigned by Robert Harris to a more modern fin keel, and slightly more beam. Available as a Sloop or Yawl.